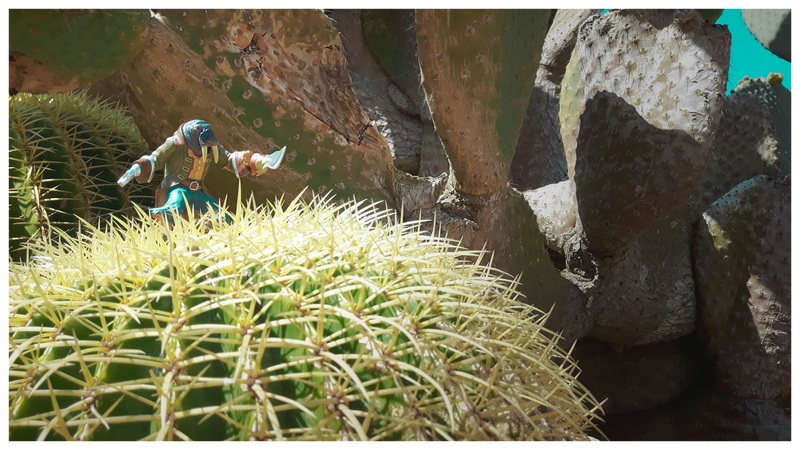 It was a hard and painful piece of work to climb the cactus. But now the old swashbuckler has the optimal position to defend his life against the soldiers of the trading company. But there it is again – the old question: where is the rum?